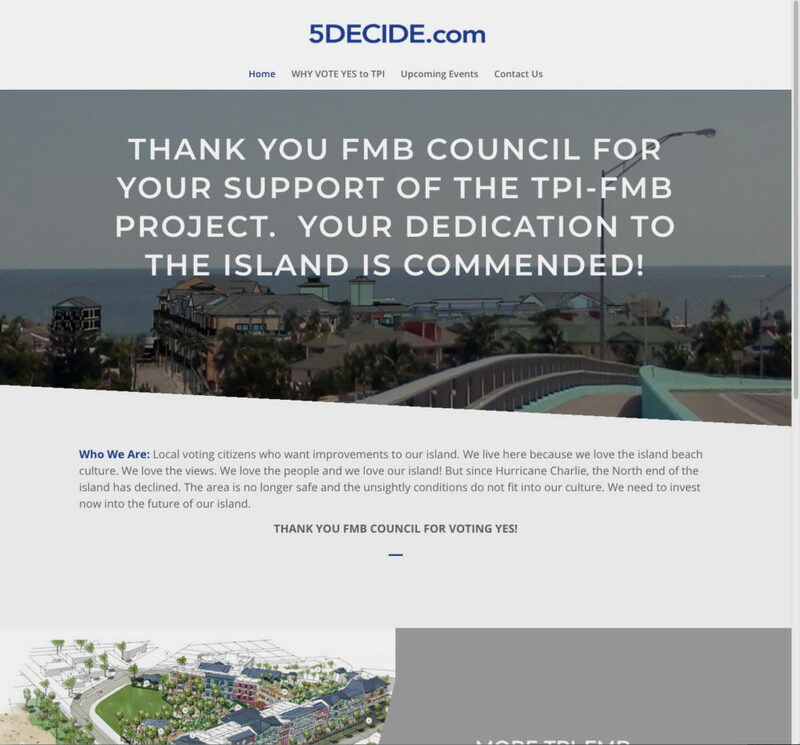 We designed a WordPress website for FMB-WC.com and FMB-WC.org – the Fort Myers Beach Woman’s Club that was in need of a new website to promote membership and to announce upcoming events. 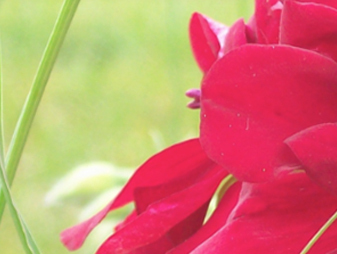 Site features a login for members, a sign up page, and two calendars for upcoming events. Hannes Design also designed the FMB-WC logo and we are still currently assisting the client with website updates. 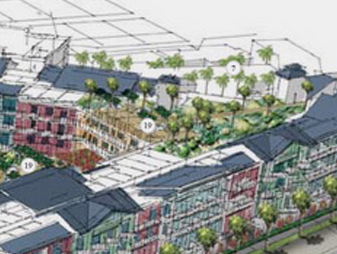 Click here to visit the live website. 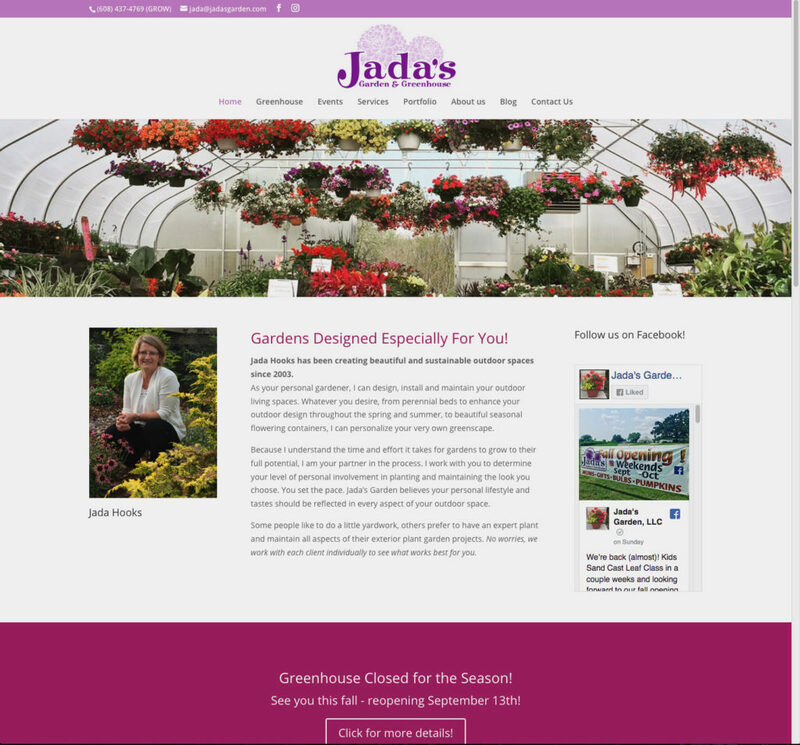 We designed a WordPress website for Jada’s Garden – A local personal gardener. 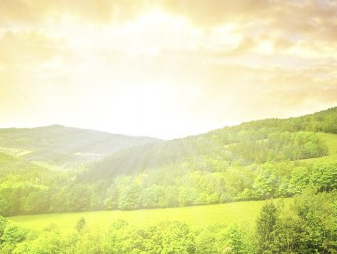 Site features an image slider on the home page, a category separated portfolio, and a blog that the client maintains. 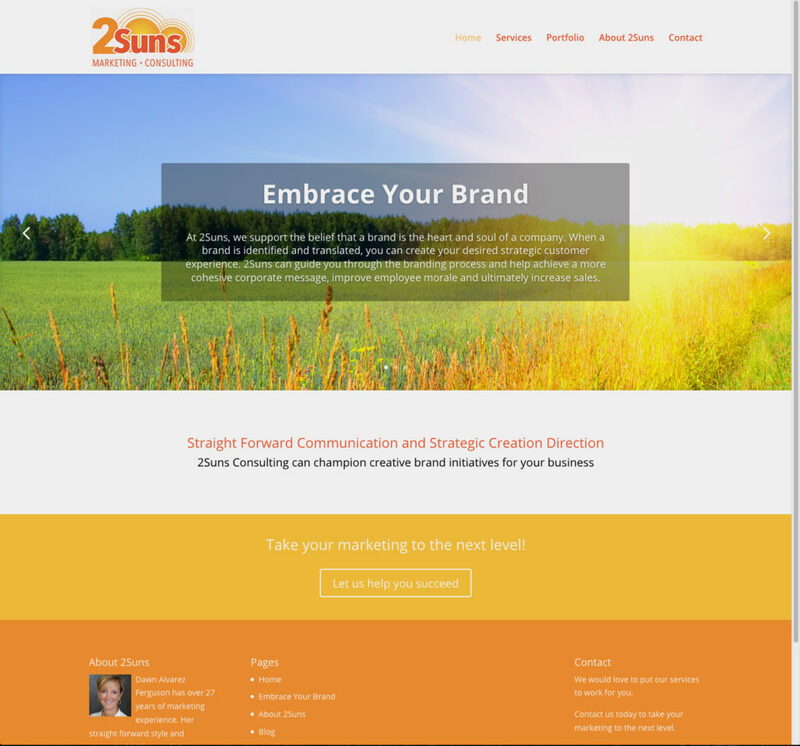 We designed a WordPress website for 2Suns Marketing & Consulting. 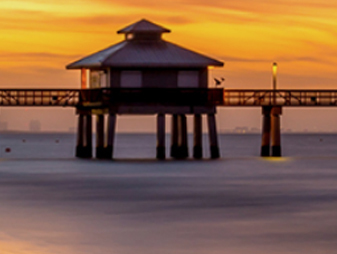 Site features an image slider on the home page, a category separated portfolio, and a blog that the client maintains. 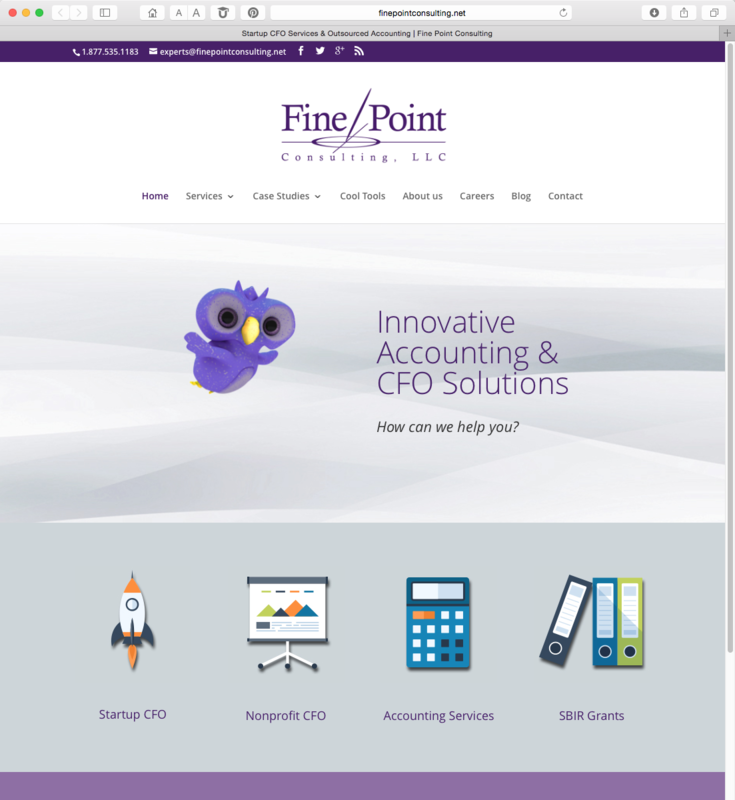 We designed a WordPress website for Fine Point Consulting. Site has html buttons on the home page, links to different Cool Tools they use for their clients, and a blog that the client maintains. The Fine Point logo was also designed by Hannes Design. The Fine Point website is no longer active. 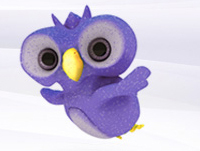 Website was replaced in early 2018.